Last chance for skiing? See more! To go somewhere where to be able to enjoy picturesque nature and in the same time incredible sea is irreplaceable opportunity… But to visit a destination in April where the ski resorts are still working is just a “golden chance”! Where you can find this place and what you can do there, will understand today and by reading our article! 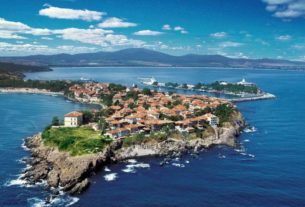 Well, there is one place in Europe that will simply amaze you with its remarkable beauty, long list of fairy sights and powerful energy – the country of Bulgaria! And if you are looking for a ski destination where to „catch up“on the snowy entertainments, then this land has to be on the top of your list! 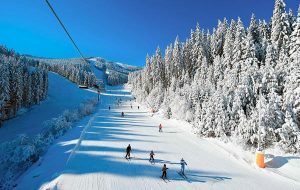 In Bulgaria, every keen on skiing will be able to practice its favorite winter sports even in April! 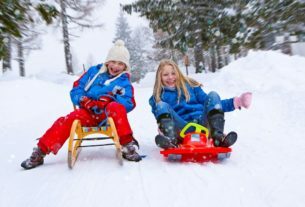 There are three incredible ski resorts where every holidaymaker can find the best for its holiday on the mountain: Bansko, Pamporovo and Borovets. We are sure that you know at least one of them, because they have a world-renowned fame and are popular with their excellent conditions for both fulfilling recreation and lots of fun! If you set great store by the nice hotels and establishments where to dine, then a stay in some of these incredible ski resorts will provide you with the dreamed winter holiday! 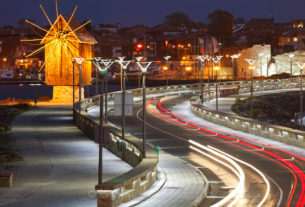 And as for the prices, keep in mind that all the three resorts (Borovets, Pamporovo, Bansko) offer great travel deals, family-friendly packages and amazing discounts. In addition, keep in mind that since the winter season is coming to an end, you can take advantage of great discounts that will allow you even to spend money. – Great, right! Being on a ski vacation in Bulgaria, you will be able to skiing in several runs of different difficulty and that is really awesome! Thus, you can develop all your potentialities when it comes to skiing and more than that – from a first timer you will become even an advanced skier! Although, if you think that you cannot do it by yourself (skiing) and prefer to seek a help from a professional trainer – just visit the ski schools that are available in all the three resorts! On the other hand, the hotel accommodation in Borovets, Bansko or Pamporovo is on a very high level, so you will enjoy relaxing atmosphere and perfect conditions for recreation after the long and dynamic day on the ski runs! Sunny Beach resort – how about this amazing place? Click here for more! Looking for vacation in September? – See our amazing proposal. 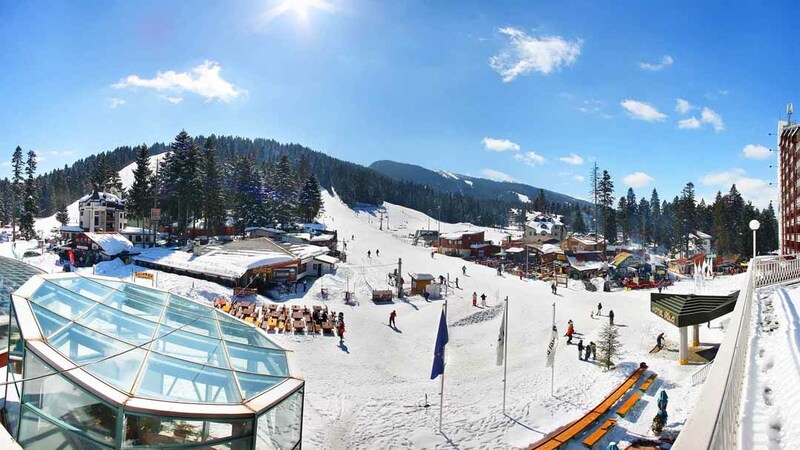 Visit Borovets, Bulgaria and enjoy the attractive last minute deals! See more!